If you do, you might miss out on the home you're looking to buy - especially if you're shopping in the $300,000-or-under price range. Demand for single-family homes - particularly in less-expensive neighborhoods - was red-hot during the first quarter in Colorado Springs and surrounding El Paso County, according to Pikes Peak Association of Realtors figures. Prices followed suit, with many areas seeing double-digit percentage increases from a year earlier. 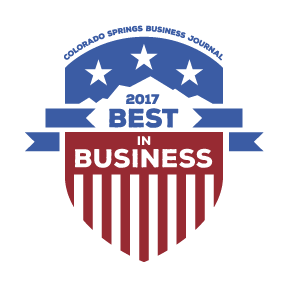 As a result, Colorado Springs ranked No. 12 in April on the National Association of Realtors' list of the nation's 20 hottest real estate markets, based on the speed at which homes are selling. "You'd better do it now," Harry Salzman, of Salzman Real Estate Services and ERA Shields Real Estate, said of buying a home. "Prices are going to go up." Local Colorado Springs Home and Housing market news and blog posts.